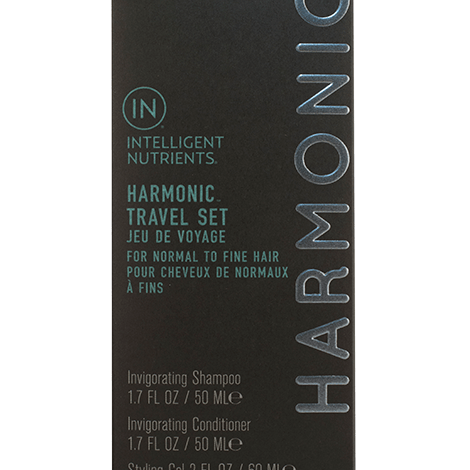 This certified organic balancing regimen purifies, clarifies and helps control oil. 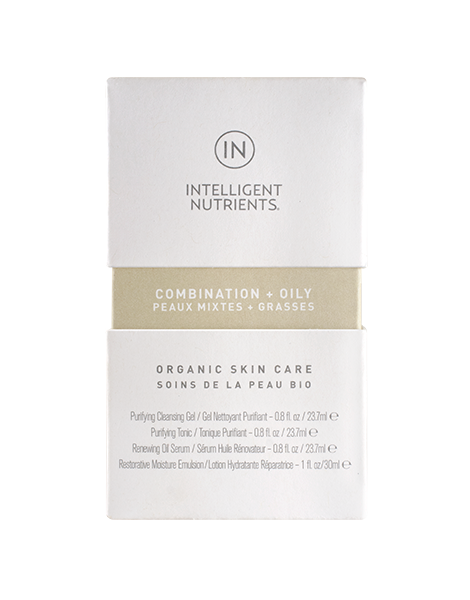 This certified organic balancing regimen purifies, clarifies and helps control oil leaving skin clean, refreshed and rejuvenated with our Algae Bioactives, Plant Stem Cell Science® and Antioxidant tIntellimune® Super Seed Oil Complex. 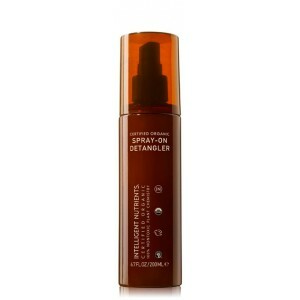 The sparkling Purifying Cleansing Gel takes away the day and helps balance oil while helping clarify. 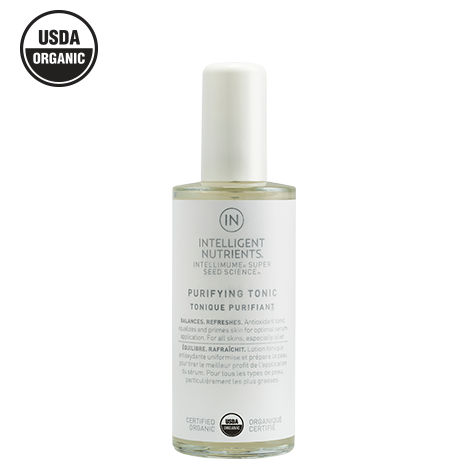 Our specially formulated Purifying Tonic is more than a toner,balancer or ordinary astringent. This refreshing antioxidant tonic and highly bioavailable form sinks into skin, ensuring the benefits of our serum go deeper. Deceptively light but seriously hydrating Restorative Moisturizing Emulsion delivers soft radiance.